BLAKE RECORDS - was a label out of Memphis, Tennessee, and probably one of the city's longest running. Owned by John Cook, it was active at least in the 1960s and early 1970s. Billboard called Blake Records in its November 18, 1972, issue "one of the mainstays in country in Memphis''. Cook also owned John Cook Publishing as well as another label in Memphis, Marble Hill Records. He mostly released country, bluegrass, and gospel songs and also did some singing himself with Margie Cook, either his wife or another female relative. They also released some gospel sides on Blake Record. The labels first showed at 498 Lundee Street in Memphis as address but the label moved sometimes between Blake 2-213 and Blake 2-217 to 3291 Park Avenue. 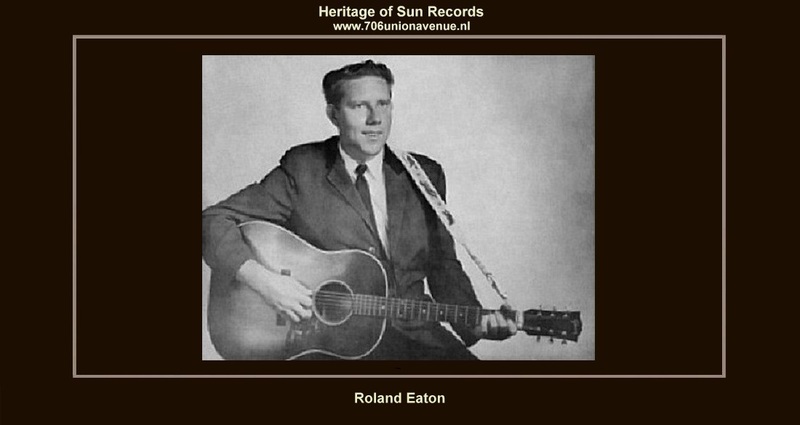 The earliest known release on Blake was by Roland Eaton, a country singer from Arkansas. Born in 1935 in Ravenden, Northeast Arkansas, he was the emcee of the Mid-South Jamboree in the 1960s, appeared with Gene Williams' Country Junction show in 1968 and also had his own show on KAIT in the late 1960s. He recorded one single for Blake, "Married In Church" b/w "My Baby Walks All Over Me" (Blake 2-202). He would go on to record for Capitol 1968-1971 but later quit the music business. During the next years, at least 119 records were issued, the last known being "Yesterdays, Darling, Are Gone" b/w "One You Left So Blue" by Paulette Cruzon (Blake 2-319). There are no reliable sources for Blake and Marble Hill singles such as Billboard reviews or pressing plant matrix numbers to estimate release dates. Though, the most records were manufactured by Plastic Products in Memphis. The last documented activity of Blake was the above mentioned short comment in the Billboard 1972 issue.